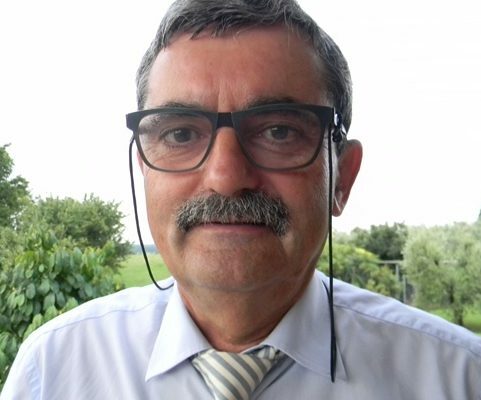 My name is Bruno Della Vedova and I am the Vice-President of the Fondazione Internazionale Trieste per il Progresso e la Libertà delle Scienze (FIT), Trieste, Italy. Heat generated and stored in our Planet is a huge, continuous and reliable energy source that could be used in a flexible way for electricity generation as well as for direct heat applications, including space and district heating, domestic hot water supply, greenhouses, and process heat for industry and agriculture. Geothermal is a mature and low emission technology that has a great potential to provide low-cost energy and mitigate climate change. The pioneering research projects to tame supercritical geothermal resources such those in Iceland, Japan, Italy already involve industry, government and research institutions to share costs and risk for power production from supercritical geothermal reservoirs. These projects aim to tap the huge potential of geothermal and open the way to a stronger share of geothermal among the other RES. Our mission is to bring all aspects of information, communication and education on geothermal energy to the world`s energy platform to overcome hurdles for an accelerated geothermal development in a responsible and sustainable way. making available risk management and finance tools specifically targeting geothermal risks.